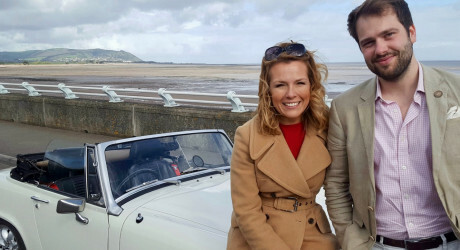 STV Productions has received another significant commission to produce a further two series of long-running hit show, Antiques Road Trip, for BBC One, along with a ninth series of celebrity version, Celebrity Antiques Road Trip for BBC Two. Series 19 and 20 of Antiques Road Trip (50 x 45′) follow some of the country’s top antiques experts as they return for another scenic road trip through the British countryside, seeking out quirky and valuable antiques to auction off for profit, all in aid of Children in Need. Meanwhile, in the ninth series of Celebrity Antiques Road Trip (20 x 60′), a brand new line-up of hopeful celebs turn antique hunters, all under the watchful eye of the show’s regular experts. Antiques Road Trip regularly achieves over two million viewers – 30 per cent higher than the slot average. The long-running series has delighted viewers with several extraordinary finds, including a rare camera found in 2017 by Scottish antiques expert, Paul Laidlaw, and sold at auction for £20,000 – making a £19,940 profit. Executive producer at STV Productions is Jim Regan, head of Daytime and Popular Factual. 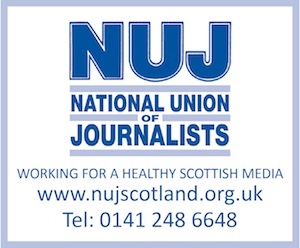 The new episodes were commissioned by Jo Street and Muslim Alim, commissioning editors, BBC Daytime and Early Peak.